The first time Jessica Devaughn applied to be a Habitat for Humanity Greater Orlando & Osceola County homeowner, she was denied. Despite her disappointment, she kept her letter as inspiration to stay focused on her goal of homeownership. She committed to learning all that she could about finance, improving her credit and saving as much as she could. Her hard work paid off in the spring of 2018 when she was approved to become a Habitat homeowner. Jessica currently shares an overcrowded bedroom with her 10-year-old daughter. She looks forward to both of them being able to have and decorate their own space in her future home. 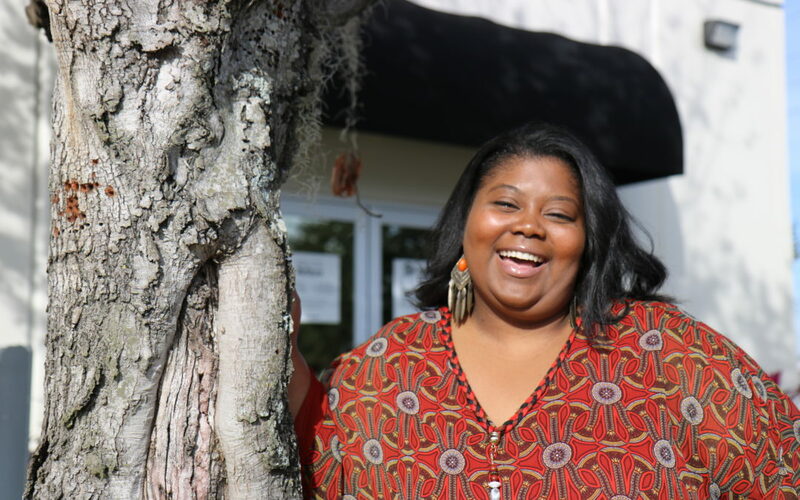 Jessica shares that working with Habitat Orlando & Osceola has taught her patience, dedication, discipline and the importance of hard work toward your goals. 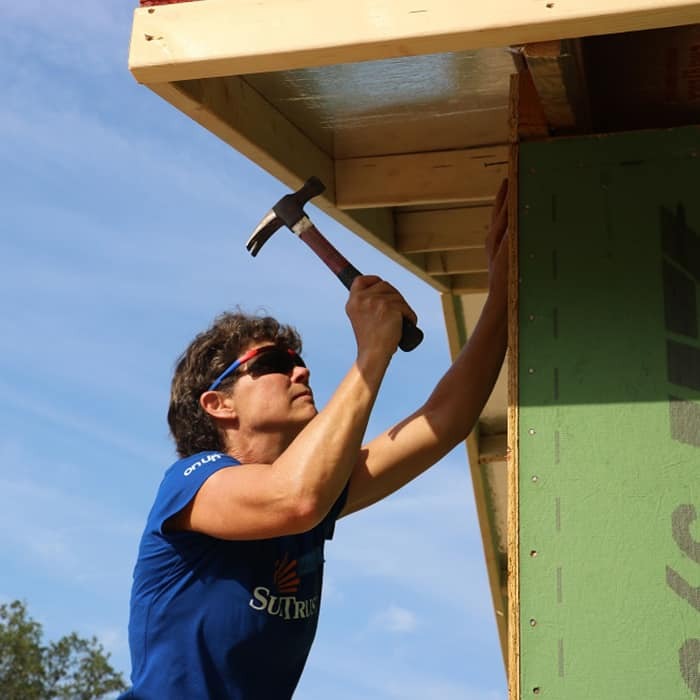 That’s why she spreads the word about Habitat everywhere she goes and loves volunteering for new homeowner orientations at headquarters—to encourage others to work hard and not give up. 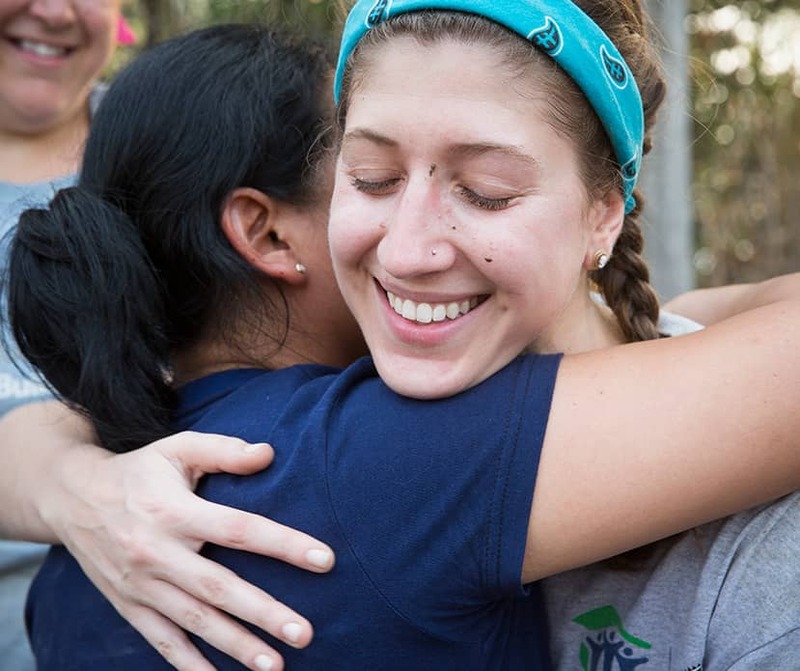 “You have to be able to make a difference, and Habitat is definitely making a difference,” says Jessica. We are so excited to have you join the Habitat family, Jessica! 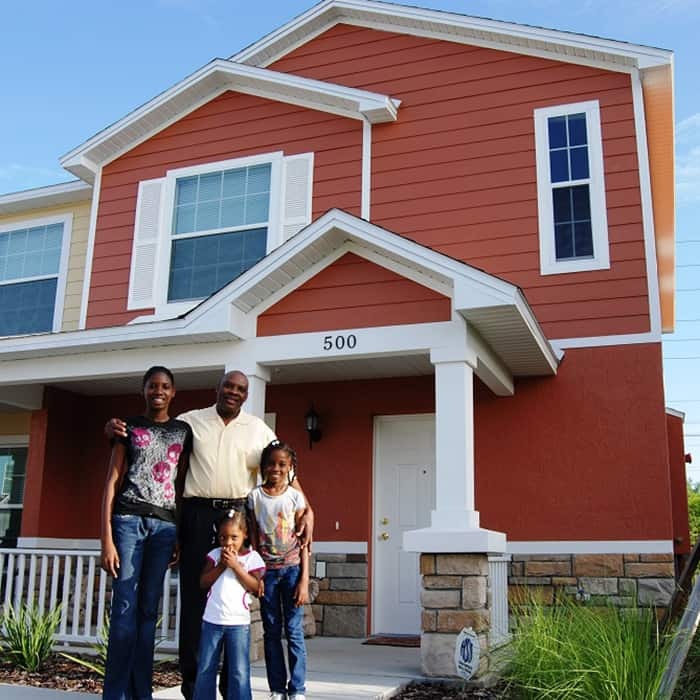 Every donation, every dollar makes a difference by helping Habitat Orlando & Osceola provide affordable housing to hardworking homeowners like Jessica. 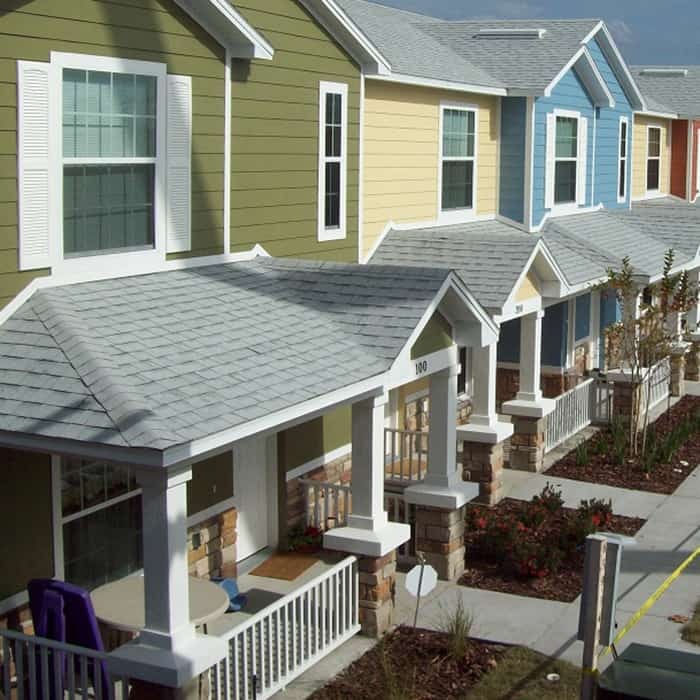 Thank you for supporting our work in Central Florida to build homes, revitalize neighborhoods and strengthen communities.